The year 2011 was all about the tablet computer, we saw the first ever affordable (and good) Android options launch, and people went gaga over the idea of 4G and LTE and the BlackBerry PlayBook. This year, the atmosphere was a little different on the show floor. 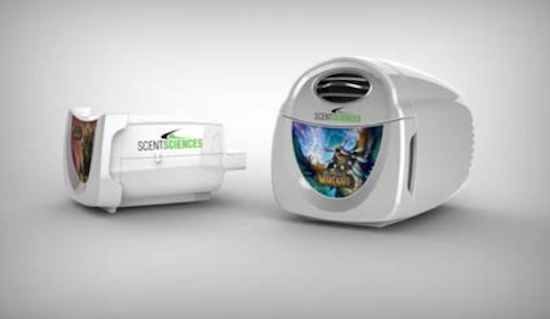 Yes, we did have a lot of new products coming out, but the main points seemed to be more about the long term trends than any particular product per se. I found this new way of assessing technology pretty interesting however as ways in which the average consumer could integrate some of the trends slowly started to emerge. Here’s my overview of the top five tech trends at CES 2012- let’s see if any of these make it into your home or work this year. 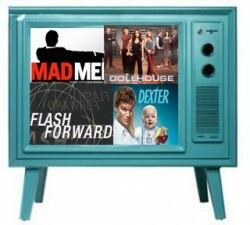 We’ve heard mumblings about connected TVs for some time now (and you can read my article on future predictions here) but there generally have been two barriers to them going mainstream. One has been the pricepoint as most people simply aren’t ready to invest in a new LCD TV so soon, and the second barrier has been confusion over the services offered and the many complex buttons on the remote controls. 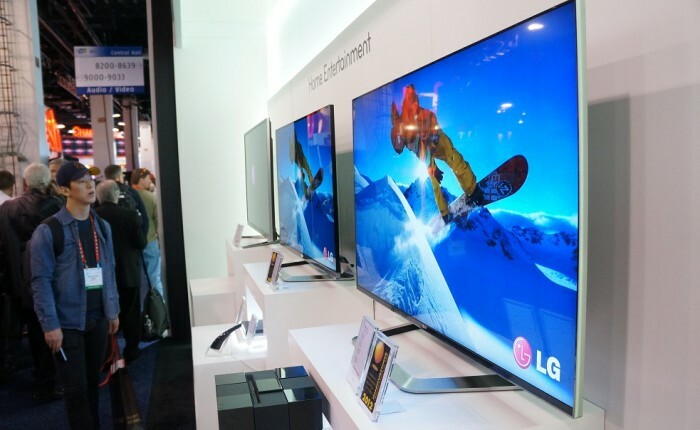 This year is a little different, as not only were all the big names (SHARP, LG, and SAMSUNG) offering up web ready televisions but they’d also started integrating some pretty helpful features. ‘Bridesmaids is brilliant!’, said Zoe Williams from The Guardian . ‘Its set-piece scenes retain a charming spontaneity far from the usual contrivances of studio comedies,’ said Jason Solomons (also for The Guardian). 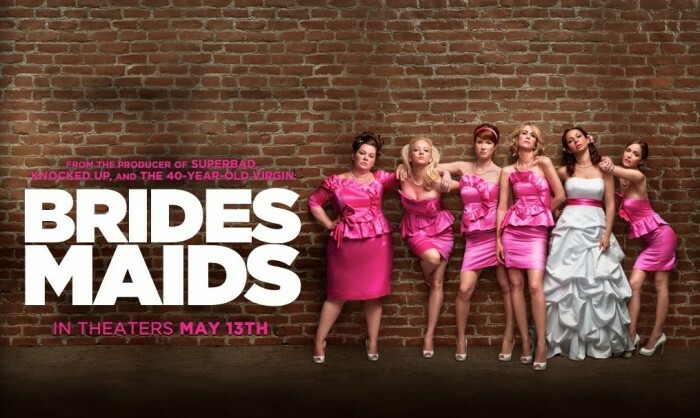 ‘Bridesmaids is a terrifically funny, smart and tender ensemble comedy ‘, says Peter Bradshaw, in a full hat trick for The Guardian and the David Edwards from The Mirror echoes this with ‘Beg, steal or borrow, just make sure you get to see this film.’ Either it was an incredibly slow week at The Guardian head office, or all three writers genuinely loved the film and thought it was worth adding their tuppence to the film section. Even taking a fairly jaded view of all the sources (the Times agrees, but it sits behind a paywall) I figured the film should still be quite fun. Taking it as an an archetypal ‘Hangover for her’ jaunt (their words, not mine), I figured I’d get some laughs, some sweetness and an overall sense of female bonding and friendship. I love a good chick flick, and with praise oozing from every broadsheet in Britain I thought that Bridesmaids would have to be something fairly special. It failed however- failed rather spectacularly. The majority of chick flicks have fairly shaky premises- awkward girl likes unsuitable guy, gets good guy after she grows and realizes they’re better- cue awkward contrived situations to that effect anyways. The movie Bridesmaids was meant to shake up this traditional formula, and take a feminist step forward, a refreshing view where women were happy flying solo, and where friendship was valued above all. To be fair, so some extent this did occur, with the frazzled Annie hysterical over her best friends nuptials and acting out because of the presumed loss. There was high jinks, there was comedy moments, there was absolutely unfucking unbelievable moments of toddler style behaviour from the adults, that would justifiable get Annie banned from that wedding and any wedding ever. Like, no forgiveness, no sweet reconciliation scene, just lawyers, a big bill and restraining order. This mental behaviour was blamed on the jealousy Annie felt towards Lillian’s new friend Helen- who is richer, prettier, oozing glamour and confidence (think stereotypical country club girl with pearls and a line in bodycon workwear). 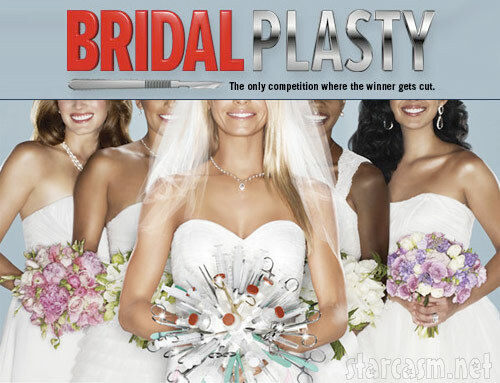 The premise of Bridalplasty is in the name, and I can’t decide whether I’m appalled or amazed by this blatant over marketing of such a preposterous but authentically real concept. Seriously, you have to give some kudos to the creators of this show, if only for the sheer balls it must have taken to successfully pitch and then bring this idea to fruition, as I imagine that the concept was littered with red tape from the start. Take everything you know about reality TV, and highlight the worst possible aspects of it. Forget the life affirming journeys and the people who learn to love each other and head 180 degrees in the other direction. Look at people who are so desperate for attention they’ll do anything to be on TV, add in some serious backstabbing, a therapist surgery’s worth of mental health problems and a bunch of eating disorders for some extra zest. 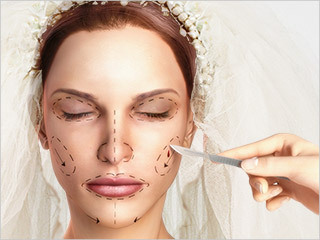 Add a dash of the gruesome (achieved with doctors in masks and some surgery action) and you have the bare bones a Bridalplasty- where the aim of the show is to change the bride to be into someone her future husband won’t recognize. I’ll start by describing the bare bones of the show to you, so your mind can circle the various points of disbelief. -12 women, all engaged to be married in one house. -Each week, the women battle it out Top Model style to be the ‘Top bride’. -Each bride to be gets something each week (a ring/cake/dress) that goes in her ‘bridal closet’ to be claimed if she wins the show. -The Top bride gets to have the surgery of her choice and go to the ‘recovery room’ (pause where all other brides to be look sad and wistful). -The three bottom brides spend the next 20 minutes (it’s a 1 hour show) convincing the other brides to be why they should stay in the show. (Formula changes a little as the contestant numbers decrease). -Showdown at the RSVP ceremony where girls sit at the Bottom Brides tables. The other brides to be make a speech ‘This is sooo hard, etc’, and go sit at a table. The one with least votes goes home to the refrain of “Your wedding will still go ahead. It just won’t be perfect.” Oh no you didn’t! There are a lot of new shows available at the moment, but just because something is new doesn’t necessarily mean it’s worth wasting 30 precious minutes of your time. I realize the ones I select won’t be to every-one’s taste, but seeing as I have penchant for streaming niche US shows, at least your attention will be drawn to a wider variety. I tend to favour eclectic, eccentric shows, that are clever, insightful, and if there’s a little bit of fantasy in there as well, so much the better. These have either just been released in the UK, or are on Season 1 in the USA.